HunterCAD is a Dallas based computer aided jewelry design firm owned and operated by Robert Hunter. 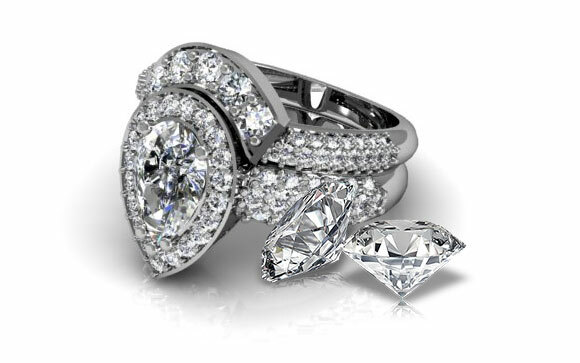 Robert has been involved in jewelry design and manufacturing in the Dallas area since 1972. He specialized in hand fabricated platinum jewelry from 1984 to 2004. It was in 2004 he became involved with CAD. It rekindled his passion for the jewelry business. It was a way to marry his decades of jewelry manufacturing experience with his interest in computers. It is this combination of manufacturing experience and technical expertise that makes him a valuable partner to his clients.